Hey there all you lovely people! It’s so wonderful to see y’all around! 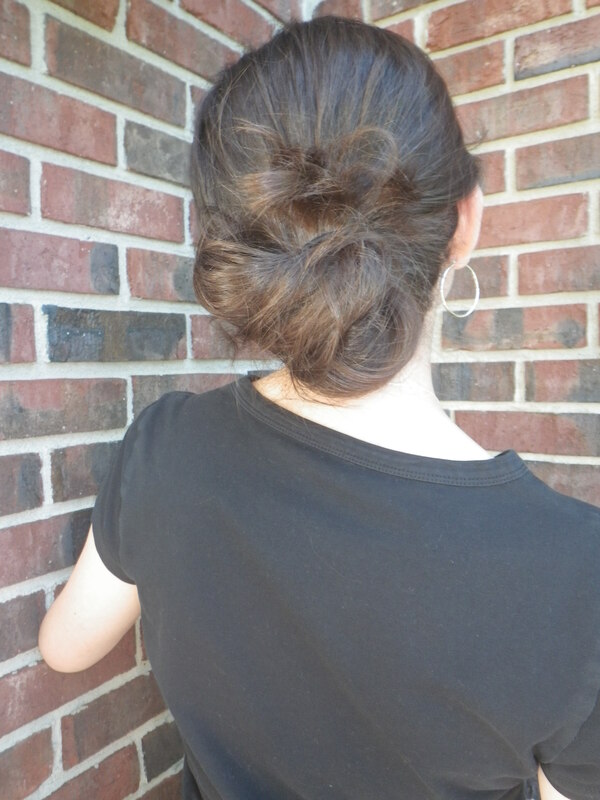 Today I am sharing my favorite messy bun style! 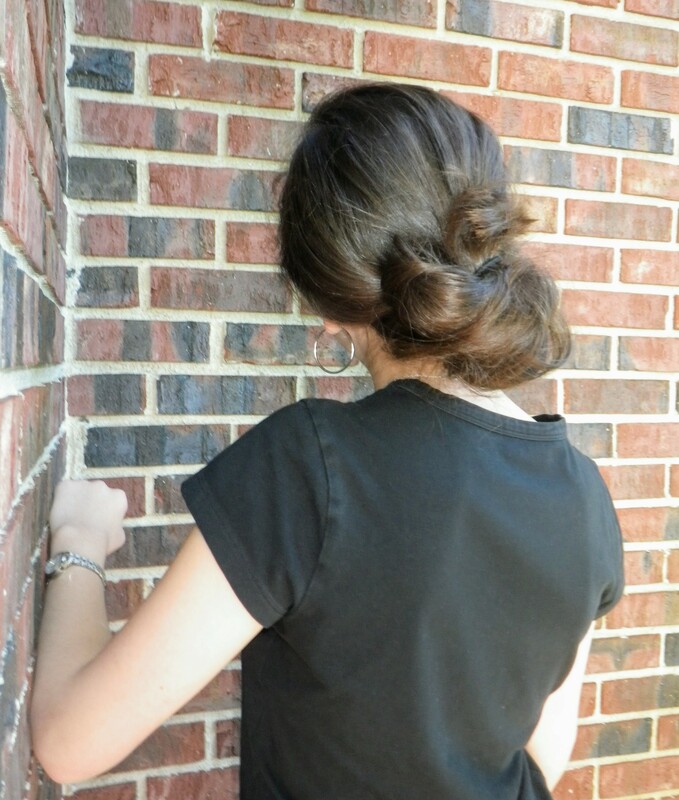 Ironically, messy buns can be quite a challenge. But, after trying numerous techniques and borrowing some ideas here and there, I have finally come up with my own method, which I think results in a beautiful and versatile messy bun! The best part? NO bobby pins necessary! Here is a quick tutorial of how I do it! Super simple. Just twist and secure! It may take some practice attempts, but the result is totally worth it! Personally, I will usually loosen things up around my face as well, just to make the overall look a bit softer. This hairstyle is my staple, go-to, get-this-hair-off-my-face, style, but I also love playing around with it for more casual, or even dressy occasions. Now, I know I said this style requires no bobby pins, and 95% of the time I would not use any for it, (it’s also super secure for me) but, as always, feel free to use a few as needed to tweak things to your liking. Don’t you just love that polished, yet effortless look?? #1 Q&A-why don’t you use shampoo? What are the benefits? Woah that is so awesome…messy buns are my go-to but never tried it that way…I need to like rn… THANK YOU!! !